A minimal one-page template with a borderless grid layout. 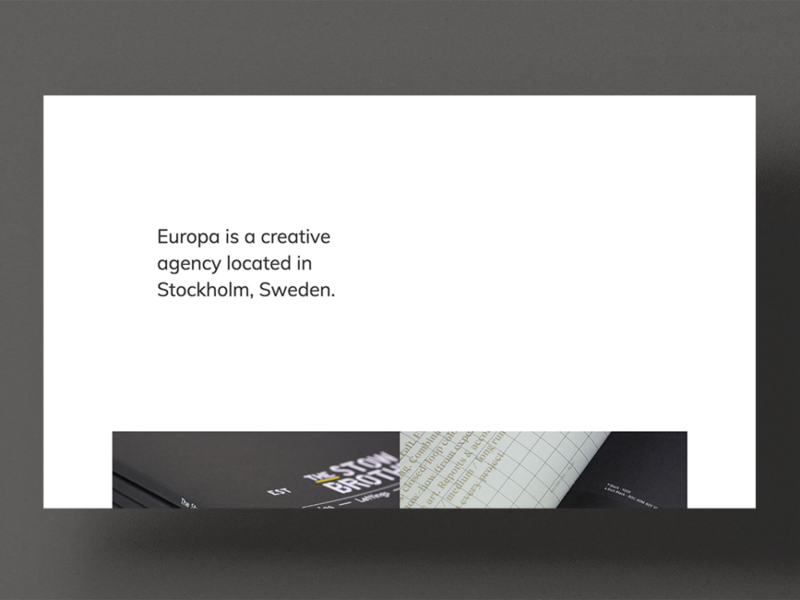 Europa is a minimal one-page template with a bold, borderless grid-style layout. Its bold imagery and white space put the emphasis on your portfolio.